Rocket Networks are proud to be able to offer Event Internet Services. Our fast Temporary Event Internet services can handle large volume of data spread across large crowds. We install all of the infrastructure for the duration of your event and then take it all down again after, providing you the perfect event internet with no contracts or minimum periods. Event Internet is great for exhibitions, client demonstrations, festivals, conventions or any special event. 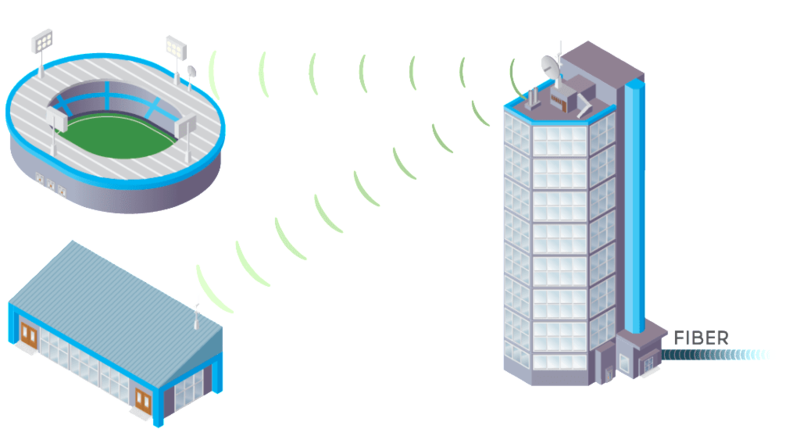 If there is an existing connection, we can provide services to boost the signal and range of wifi, helping to lower the overall costs. Our Event Internet packages start from $2999 for 3 days. This provides a single RJ45 cable to your internal network. Price include the basic setup and removal. Some locations may require extra setup costs due to the location, or when outside of our services range. Please contact us to find out more. Do you own or operate an event location and want to offer your customers more. Talk to us about a permanent solution for your site. With most of the costs going towards setup and removal. Offering a fixed internet service at your event centre or conference centre gives you an added advantage over the competition. Once installed, we simply turn it on when required. This dramatically reduces setup costs for your clients and adds value to your event location. Get in touch today to see how we can assist with your Event internet services. Why Should You Choose Event Internet Services? We assist with event internet requirements , by providing fast wireless internet services for as long as required. Teaming with your internal network services, it’s possible to connect 100’s of staff to the same network. This is can be used for the business back end or for the general public or both. Rocket can handle high volume data access when large volumes of people are in one area. Temporary Event Internet has many uses, including remote security camera access and recording, large data volume transfers and facilities management, monitoring and communications for security and other associated services. Talk to us today to find our more.